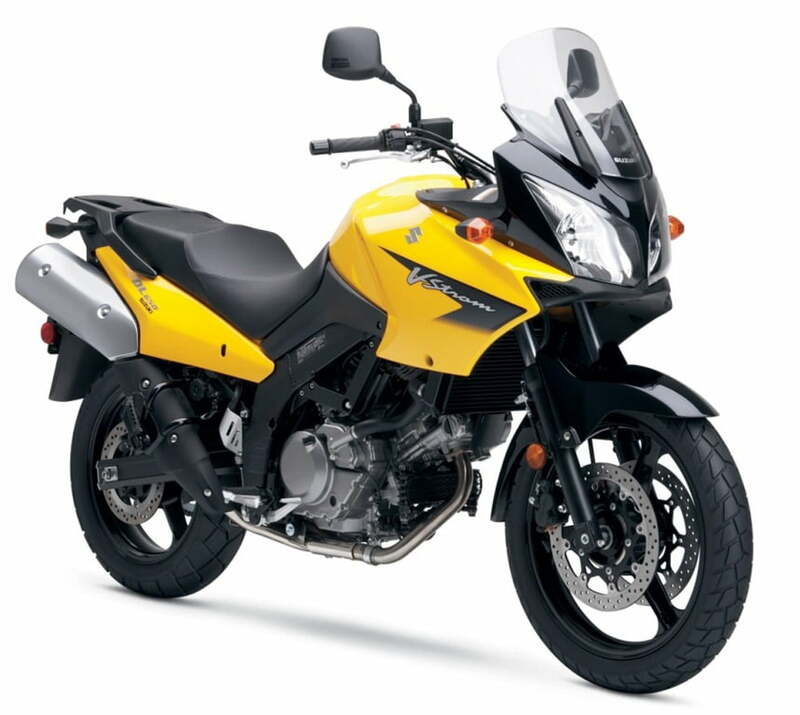 Just like every other superbike manufacturer Suzuki is also a very renowned name and its bikes have found their own special spot in the list of preferred motorcycles. For India Suzuki Hayabusa, Suzuki GSX R1000, Suzuki Bandit 1250 and Suzuki Intruder have been the offerings so far and except for the GSX R, the rest three fall in the above 1000CC segment. No doubt the Indian superbike market is flourishing but initially we expected less powerful models from the brand. The strategy has been adopted by Yamaha and with Yamaha FZ-16 and Yamaha R15, which are the stripped down versions of the globally successful models Yamaha FZ1 and Yamaha R1 respectively, the brand has recorded more than impressive sales. Coming to the next powerful segment of 250CC motorcycles, we have bikes like Honda CBR250R, and Kawasaki Ninja 250R which led to the beginning of this very interesting segment. Moving up a few more steps we come to the next powerful segment of 650CC motorcycles comprising of Kawasaki Ninja 650R and Hyosung 650R. Now this is the segment we wish to stress upon in this post as the pictures and details of the new Suzuki V-Storm 650 have surfaced the internet and if Suzuki considers this model for the Indian portfolio, then competition will rise in the 650 CC segment. The probable success lies in the fact that the bike is simply unique and is more of an off-roader types with a tall height and breathtaking performance. 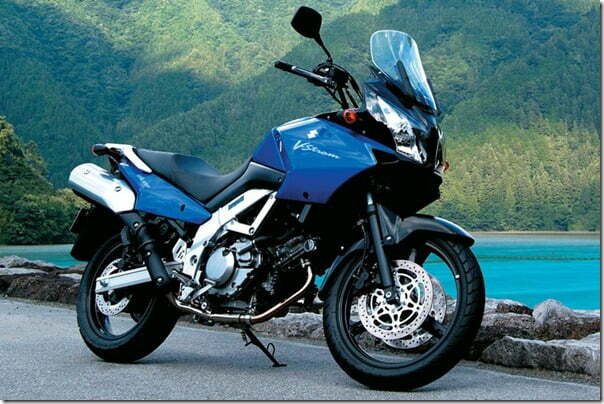 Aggressiveness is another attribute of this bike not only from the looks but performance wise as well. 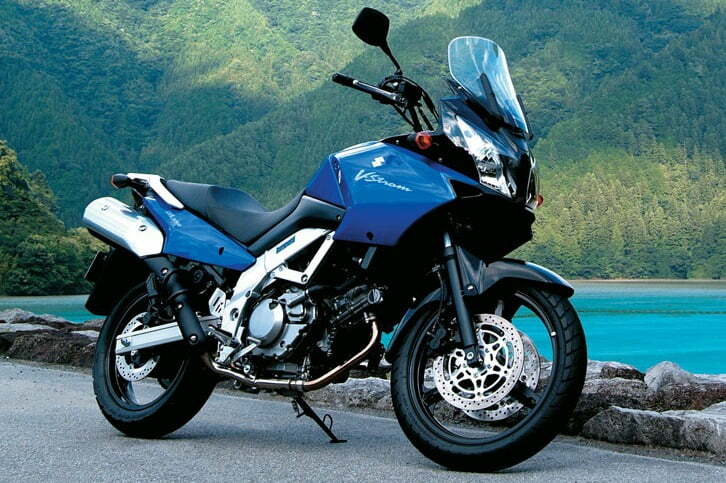 A 645 CC powerhouse produces a maximum power of 67 BHP and maximum torque of 60 Nm. Top speed of this bike touches the 200 mph mark with a 0-110 km/h spring coming just at 5 seconds flat.